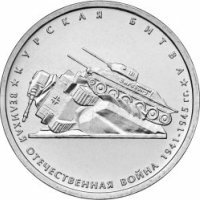 Series: 70th anniversary of the Victory in the Great Patriotic War of 1941-1945. 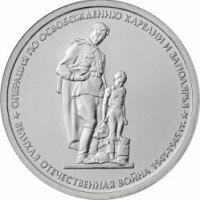 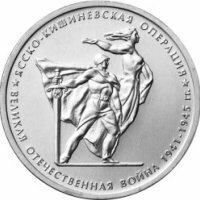 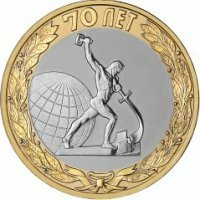 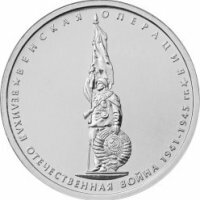 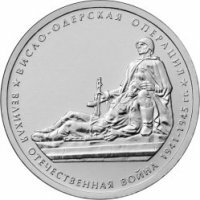 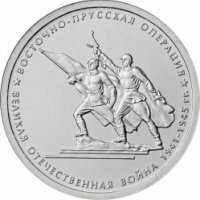 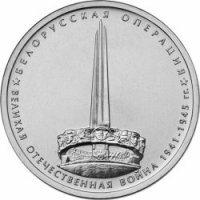 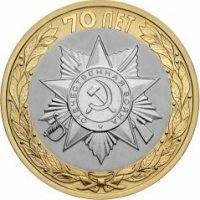 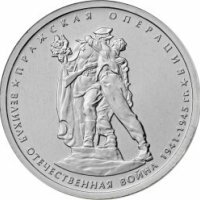 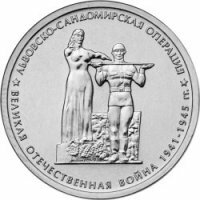 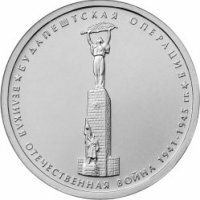 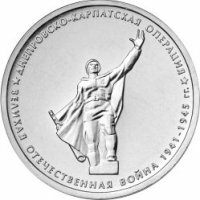 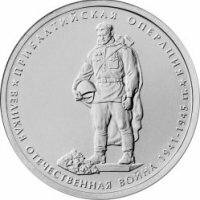 This section provides a catalog with the auction cost coins Russian Federation series "70th anniversary of the Victory in the Great Patriotic War of 1941-1945." 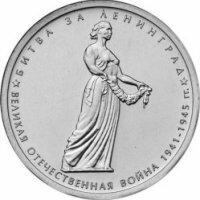 at 1997 to 2019 years, including the main varieties by the mints. 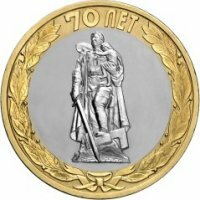 For more information, go to the detailed page coins on it you will learn the basic characteristics, the average cost of the coin, as well as links to relevant auctions.